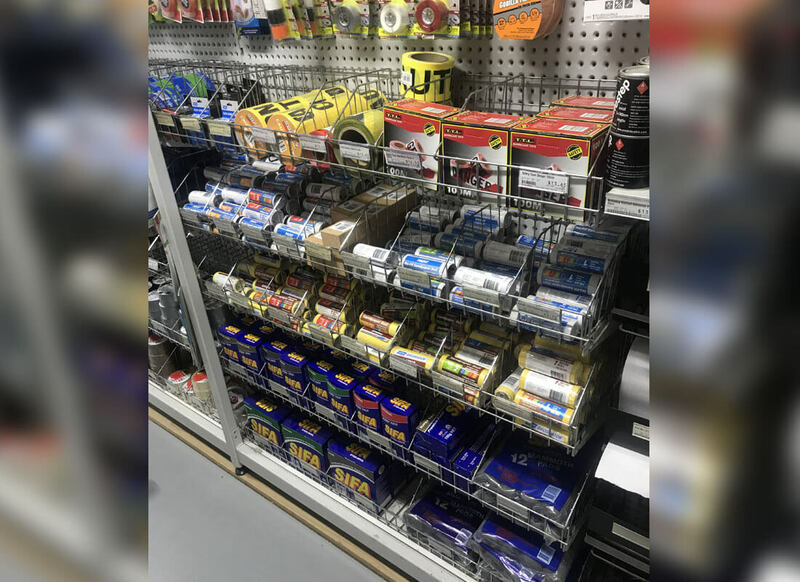 At Peters Timber & Hardware we know that the construction process is stressful enough without having to secure the supplies you need to get the job completed to the set specifications. 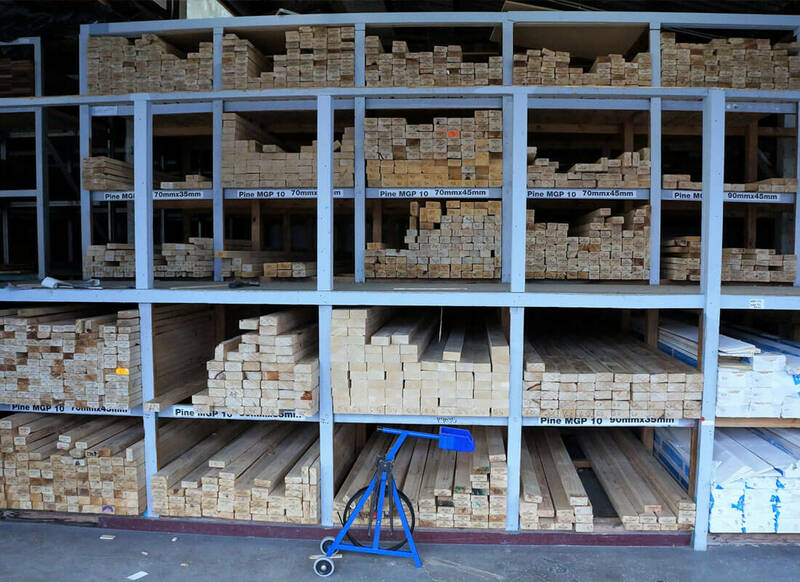 From our fully-stocked yard our timber merchants can custom cut and supply a wide variety of species including pine, merbau, and other types of decking timber.Thanks to the quality and cost of our bespoke timber supplies Carlton locals can ensure that they get the best timber for internal or external environments. 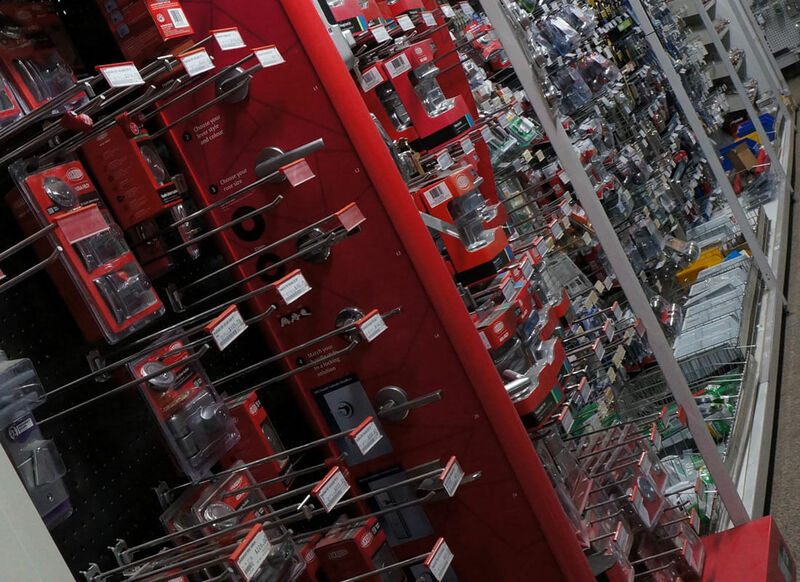 Along with our superior timber Peters Timber & Hardware can also provide our customers with invaluable advice, ensuring you get the right timber for the project’s needs and requirements. 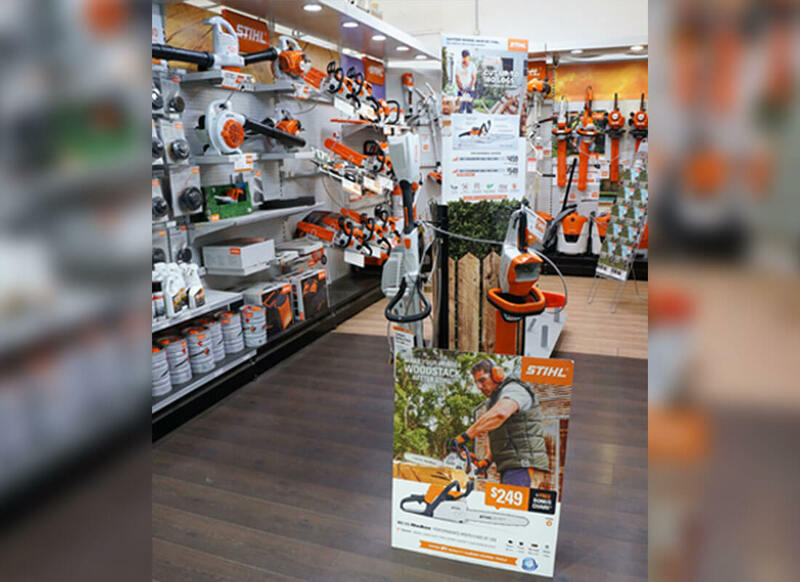 Not just limited to the supply, sale, and delivery of timber, the team at Peters Timber & Hardware aim to provide a professional building material service that ticks all the boxes on our customer’s list. 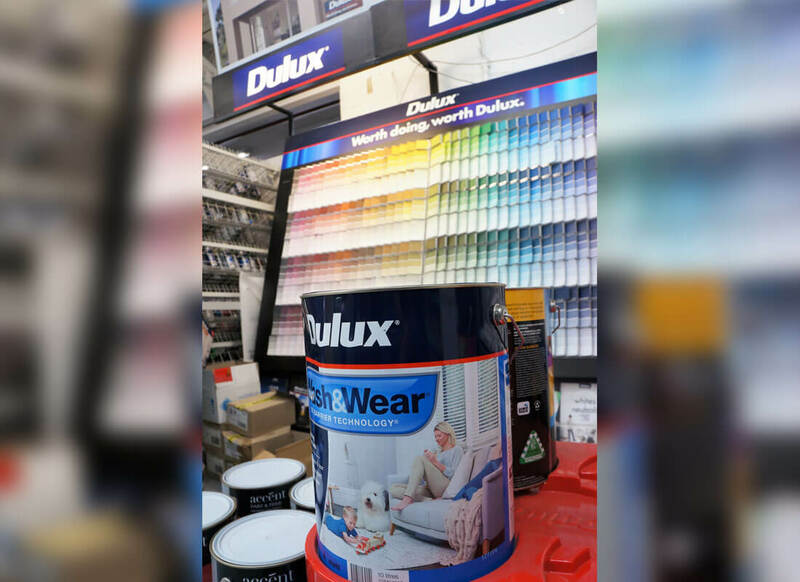 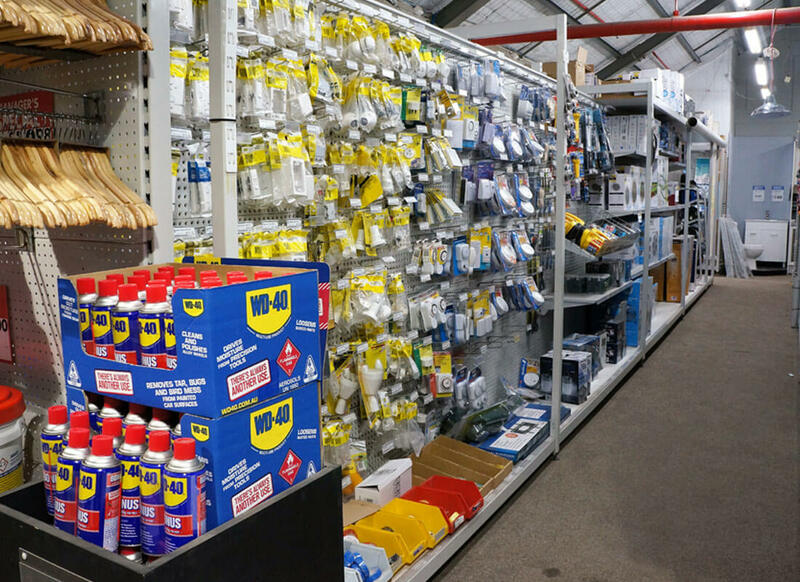 With our detailed paint shop Carlton locals can find an extensive range of paint colours and exceptional paint supplies for their Carlton property. 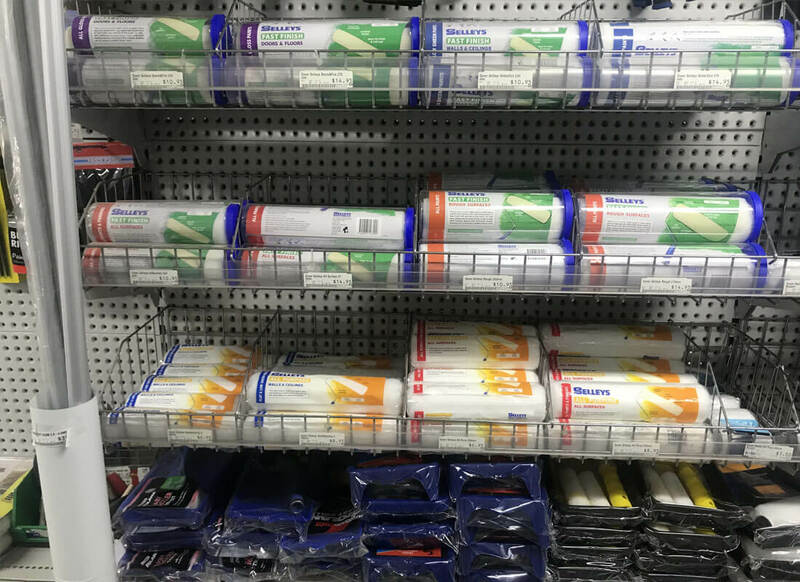 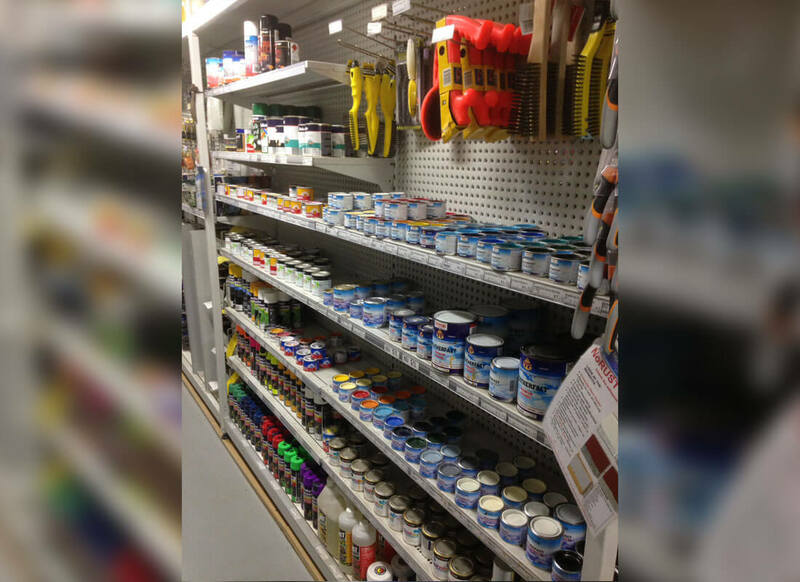 Additionally, our paint store can also mix paints to create custom colours for sale.As one of the best power tool stores Carlton has to offer Peters Timber & Hardware can cut down on wasted time and energy with our extensive range of tools from renowned manufacturers. 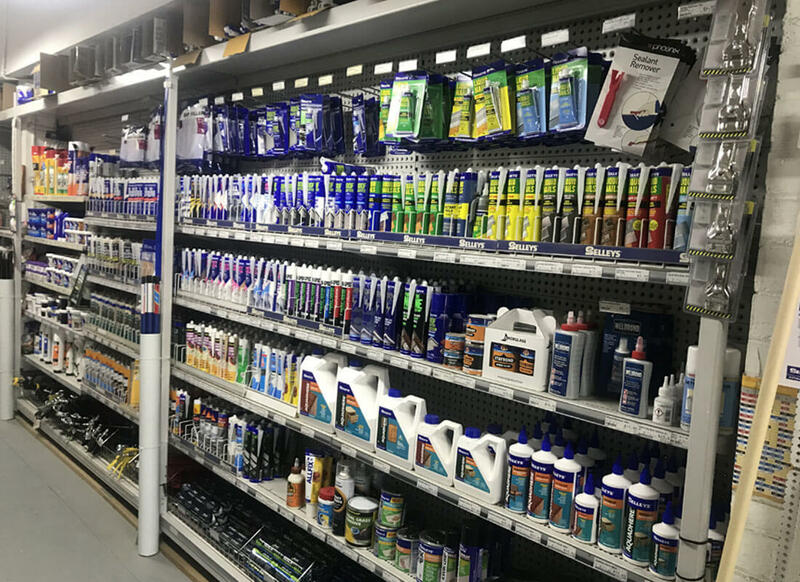 To guarantee that you have the best experience operating these tools we only stock products we would use ourselves.To learn more about our exclusive plethora of building supplies and materials, that also includes bright and vibrant lights supplies Carlton construction professionals can give us a call on (03) 9481 4973.